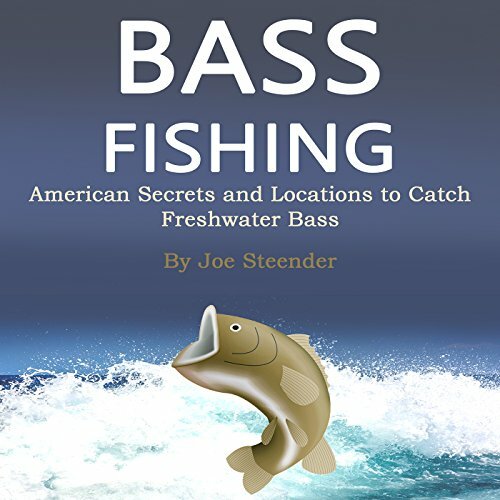 Showing results by author "Joe Steender"
The best book you'll ever find on fly fishing! These simple but effective tips will lay the foundation for your trout, salmon, or other fly fishing activities. You'll find helpful information, direct explanations and conclusions, and the main basics to get started. 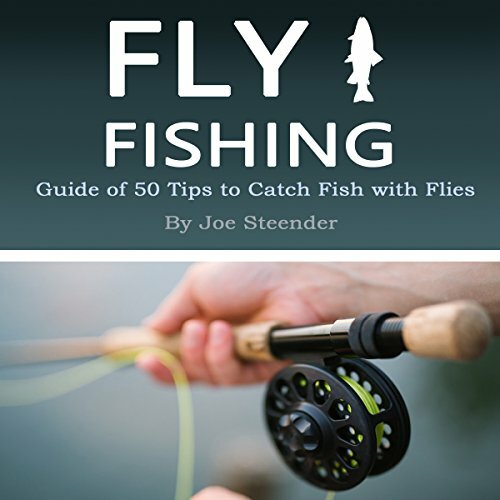 If you are a beginner and you are excited about fly fishing, then do yourself a favor and get this book before you begin (or even when you've already made some attempts). 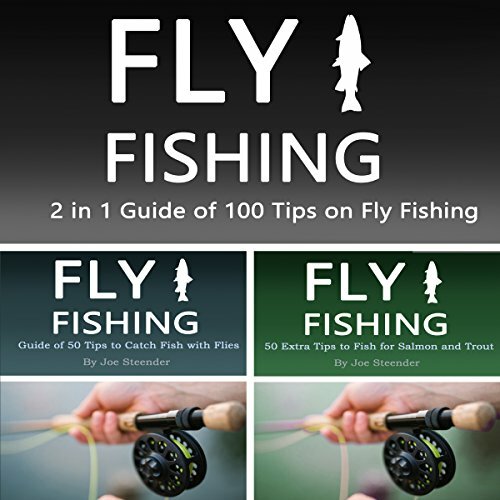 All 100 tips you need to be more effective at fly fishing! Book one: These simple but effective tips will lay the foundation for your trout, salmon, or other fly fishing activities. 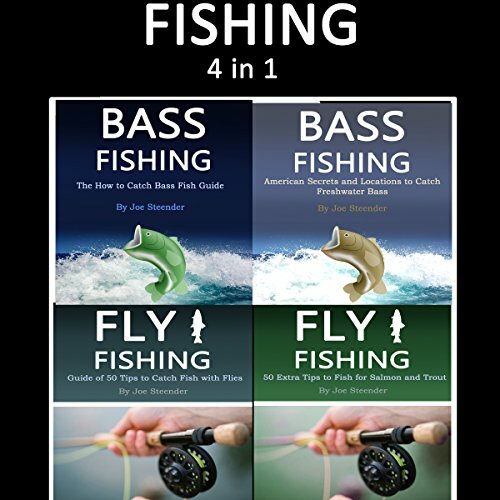 Book two: Specifically aimed at the catching techniques of fly fishing for salmon and trout, this book will be a great addition to what you might already assume about the fishing sport. Valuable, useful advice, specifically on catching salmon and trout! Specifically about the catching techniques of fly fishing for salmon and trout, this book will be a great addition to what you might already assume about the fishing sport. Learn about: different kinds of salmon and ways to catch them; dealing with the weather when you're fly fishing; skills to master and equipment to use when catching trout; powerful tips on finding trout and the best areas to go to; and much more! Do you live in North America? Are you eager to find those big bass fish and you're willing to travel for it? Then get this guide full of tips and locations about where to find those beautiful fish. 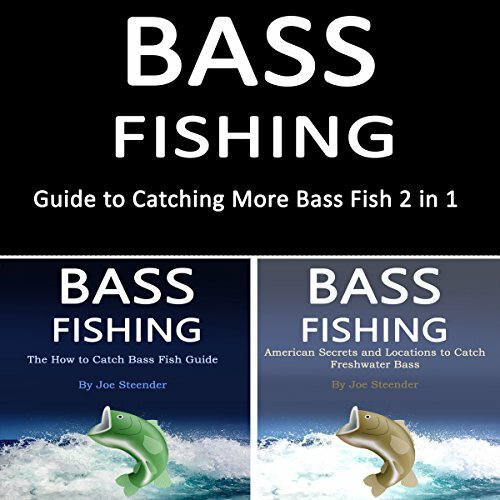 Two completely different audiobooks about bass fishing—a 2-in-1 combo! 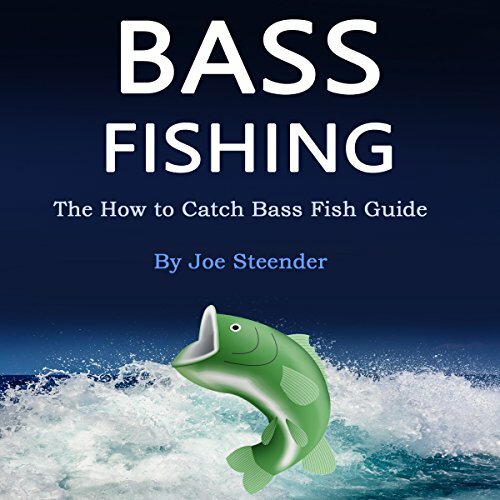 The author of this guide takes you through the steps and shows you the secrets of bass fishing. Catching a giant bass is a nice accomplishment, and a fun thing to do (something you want to take a picture of and post it on the Internet). The pros have the experience. You have the desire to learn. It's time to get educated before you waste your precious time waiting for fish that won't want to be caught. Learn from the best.